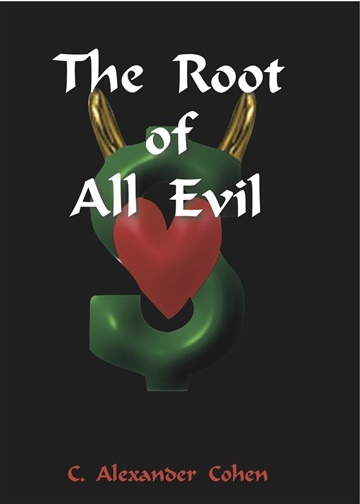 The Root of All Evil is an amusing historical and social look at how money, in every system, has distorted, damaged and nearly destroyed civilization. Not content to be a list of ills, it points the way to a system of universal wealth and peace. Having never lived anywhere longer than two years, the author has finally settled in New Hampshire. He's been an actor, theatrical technician, disk jockey, auto parts man, photographer, graphic designer, teacher and computer repairman. With an abiding interest in history, economics and philosophy, he takes a broad and deep view of humanity, reflected in both fiction and non-fiction.